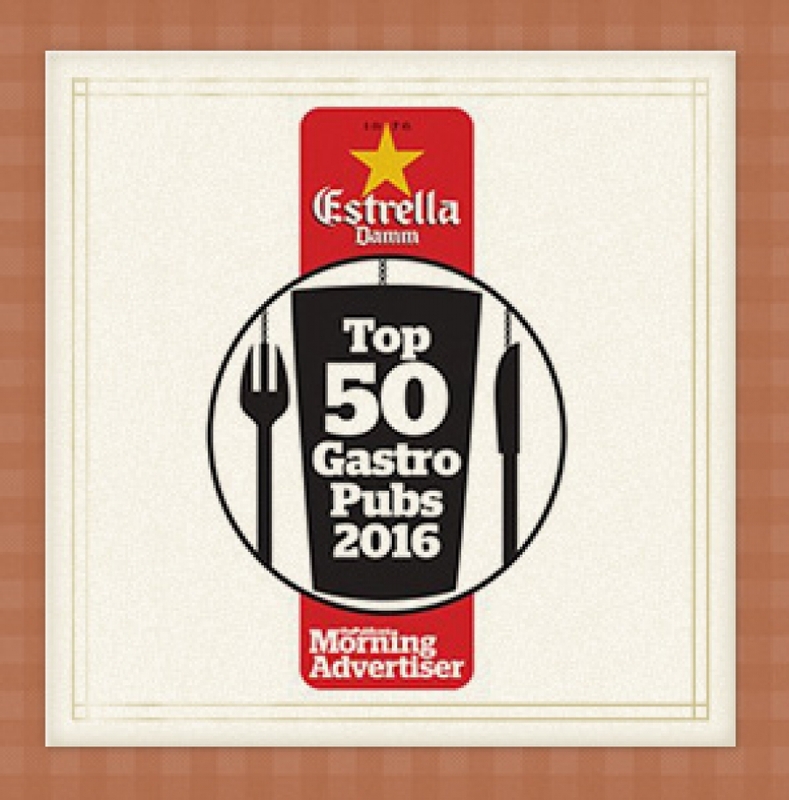 Agnieszka Tyczka, the Front of House Manager at The Freemasons in Wiswell, Lancashire has been named as a finalist in the Front of House Manager Award of the Estrella Damm Top 50 Gastro Pubs 2016. Aga has worked at the pub for 6 and a-half years. The pub is a freehold, owned by chef proprietor Steven Smith. The award, organised by leading pub industry magazine, The Publican’s Morning Advertiser, is aimed at recognising top gastropub managers who make a vital contribution to the success of the pub’s business and help deliver excellent service at the pub. Aga is one of three finalists shortlisted for the award, with entrants putting themselves forward. A panel of judges comprising leading industry food writers and pub guide editors will be visiting the finalist’s pubs in December to interview them about their contribution to the business and to test the pub’s offer. The judging process will also include a mystery site visit by leading mystery dining company, Acumen. The Publican’s Morning Advertiser editor Ed Bedington, said: “Agnieszka has worked in the hospitality industry for the past 14 years and her experience shines through, her relationships with the team and the back of house is integral to the service experienced by customers at the pub. “She plays an important part in the pub’s success and is a vital link to both staff and customers. The overall winner of the award will be announced at an awards lunch on Monday January 25 at Hermitage Rd in Hitchin, Hertfordshire.